Call us – We have up to $400 off on TJD & Kimpex tracks. 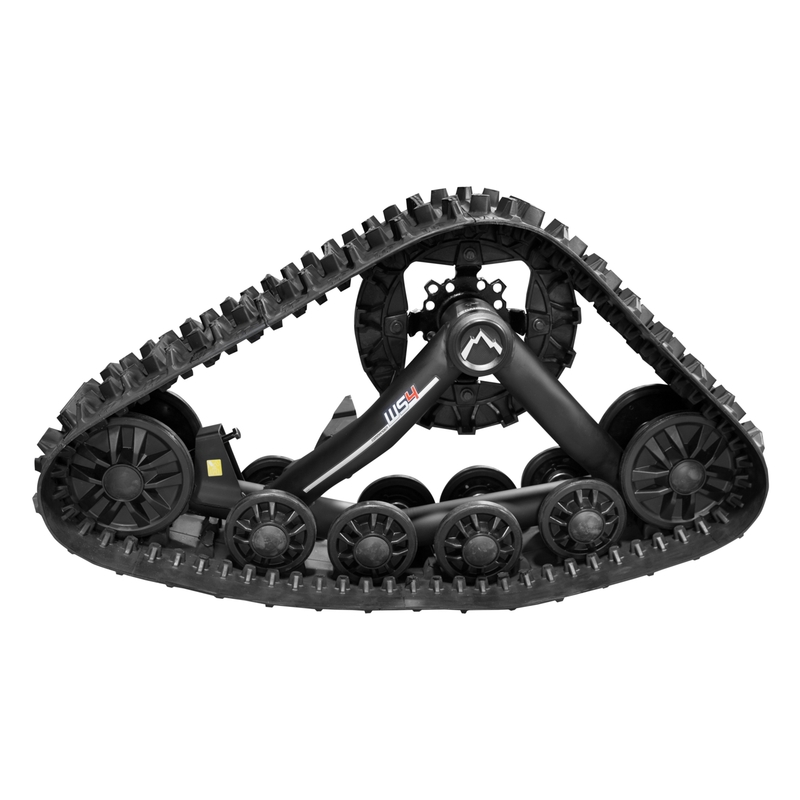 Camso Tatou R4S ATV tracks as low as $2699.00! -MSRP $2699.00 – Free shipping to a business address in the lower 48 states not including Alaska and Hawaii – NO Sales Tax outside of the states of WA CA! WHY PURCHASE FROM ATVTRACKS.NET ?? #1 KEEP IN MIND, THAT IF YOU ARE ONE OF THE FEW THAT HAS A WARRANTY ISSUE IT MUST BE HANDLED BY THE SELLING DEALER. WOULD YOU RATHER DEAL WITH A COMPANY THAT DOESN’T HAVE FIRST HAND PRODUCT KNOWLEDGE OR PARTS, OR ONE THAT HAS THE EXPERTISE AND PARTS TO GET YOU GOING IN A FEW DAYS? WE ARE AVAILABLE BY PHONE M-F 8AM TO 5PM PST. #2 ATVTRACKS.NET HAS $200K IN PARTS AND TRACKS INVENTORY AND CAN HANDLE MOST PARTS NEEDS IN 2 TO 3 DAYS COMPARED TO MOST DEALERS WHICH CAN TAKE UP TO THREE WEEKS (OR MORE). #3 TRACKS ARE EXPENSIVE. USE OUR BUYING POWER TO SAVE, NOBODY SELLS MORE TRACKS! CALL ATVTracks.net 1-866-243-8359 FOR THE BEST DEALS FROM THE MOST EXPERIENCED ATV TRACK DEALER.